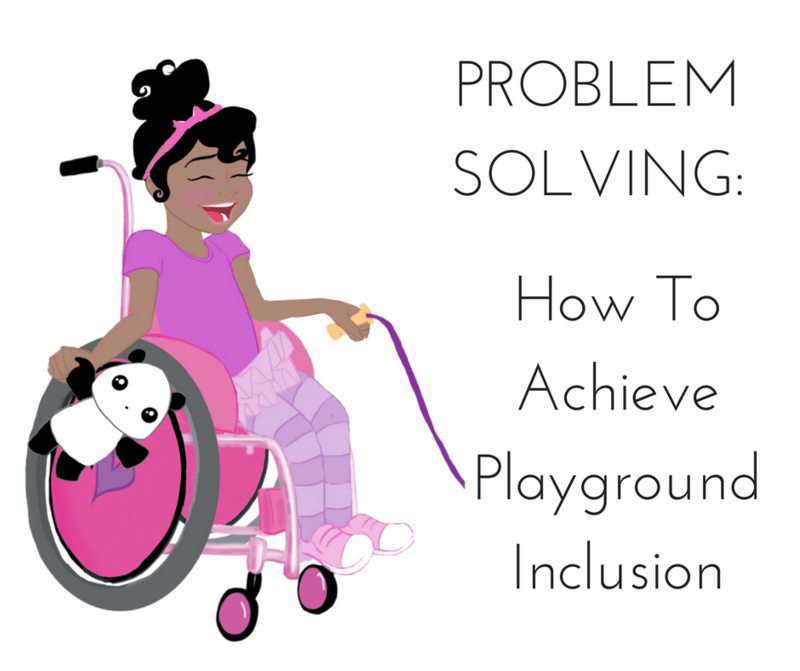 K-12 — RocketChair Productions - "Because Inclusion Can't Wait"
This section is specifically for educators looking to incorporate the concept of inclusion to your lesson plans. The curricula found here is appropriate for grades Pre-K - 3, and is meant to be used in conjunction with the book Meet ClaraBelle Blue. If you have any questions regarding a specific lesson plan, please reach out to our education department.